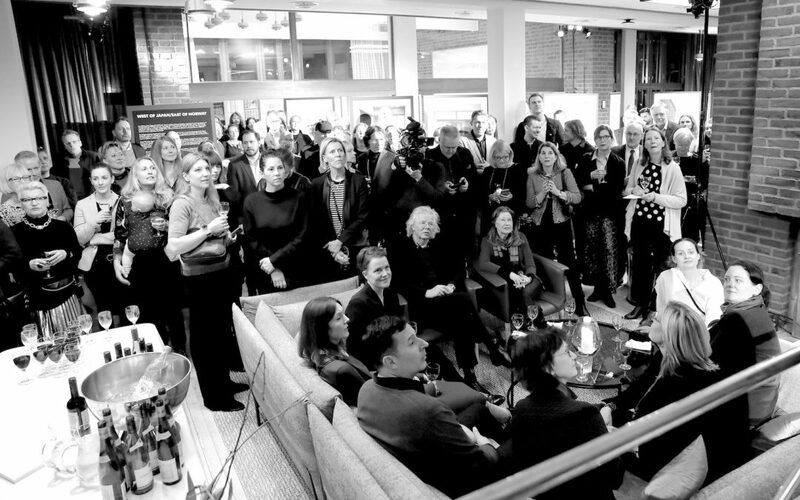 In conjunction with Stockholm Design Week 2018, Grand Relations in collaboration with the outdoor furniture company Vestre and the Norwegian ambassador Christian Syse arranged an exclusive press preview and cocktail at the Norwegian Embassy in Stockholm. Vestre, presented their 2018 collection as well as iconic furniture in an exhibition curated by the designer Espen Voll. The evening also featured design talk on why Norwegian design is winning new ground internationally, participated in by designer Daniel Rybakken, CEO Jan Christian Vestre and the ambassador.